Great Opportunity in Ruby Hill. Classic Ranch style home with an oversized detached 2 car garage and storage. Large yard, close to trails and parks. 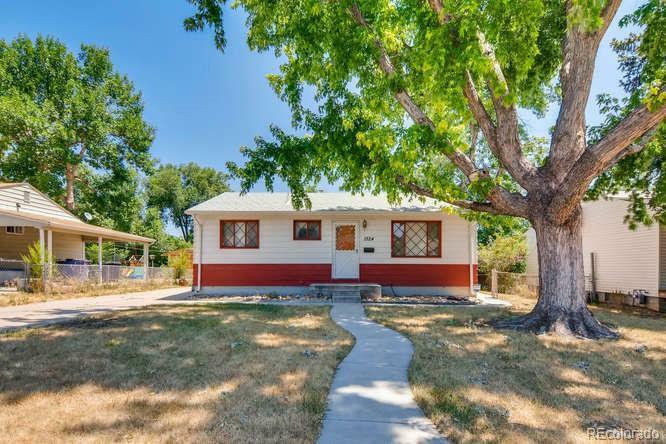 Non-conforming bedrooms in the basement give this home 5 total bedroom and 2 bathrooms. First-time buyers, fix and flippers, landlords - this home has great potential. Don't let this opportunity pass you by.